We surely know about being born again but is the Advent walk to the cradle just about our need to be a witness the birth of Jesus? I think it’s also how we are reminded of our own need…still. We still need to exchange our prestige, rights, honor, wisdom, knowledge, strength, abilities and independence for a place there beside a baby in a straw filled manger and consider what complete dependence on the provision of God looks like. 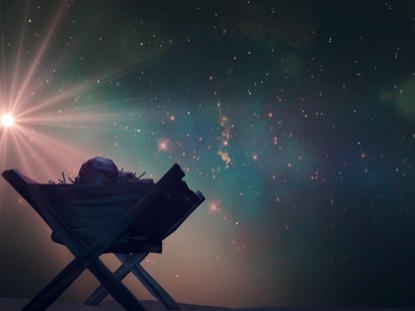 We need to Remember…Again how much we still need this birth, this baby, this Advent. This entry was posted in Advent, Birth of Jesus, Christmas Bread, Daily Faith and tagged Christmas Bread, Daily, Remember?. Bookmark the permalink.